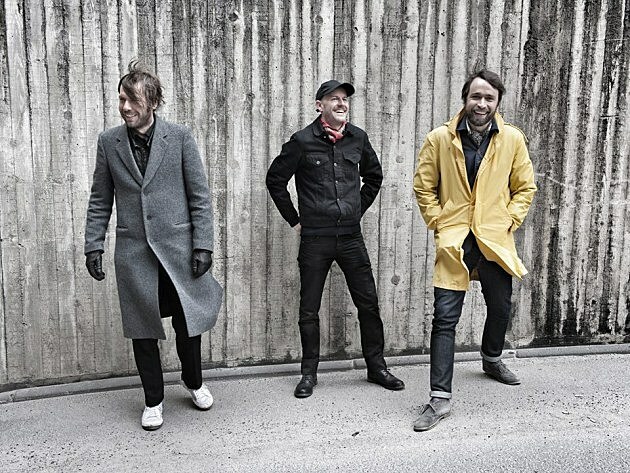 Peter Bjorn and John‘s catchy new album Breakin’ Point came out this past Friday, and they’ve now put out a video for its title track. It was directed by Danish-Norwegian duo HochR, and you can watch it below. PB&J also expanded their tour, which now includes a NYC show on September 21 at Webster Hall. Tickets for that show are on presale now. Password = BREAKINPOINT. All dates are listed, with the new video, below.